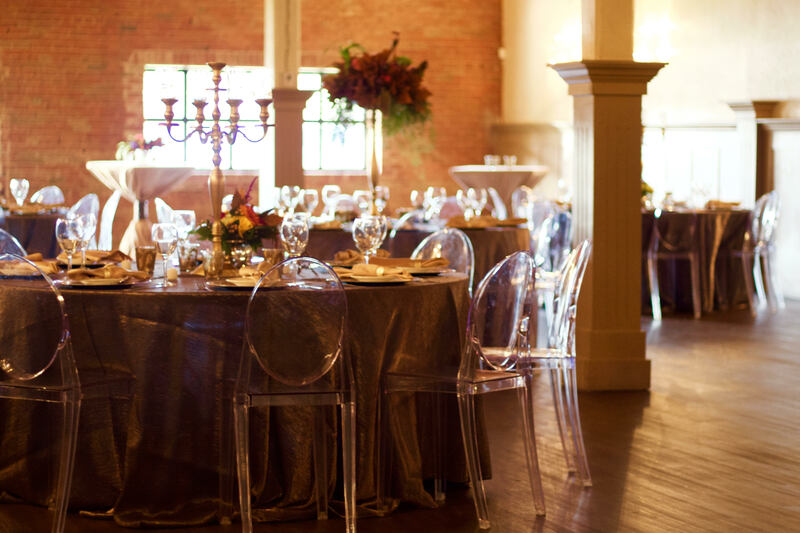 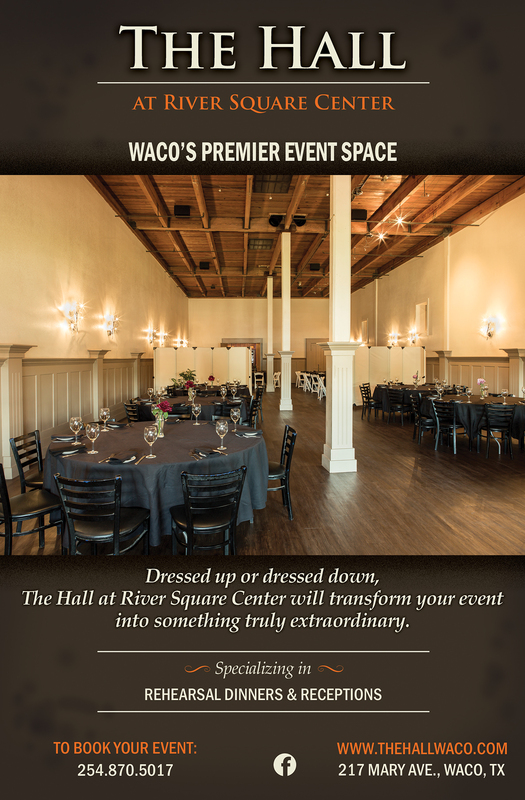 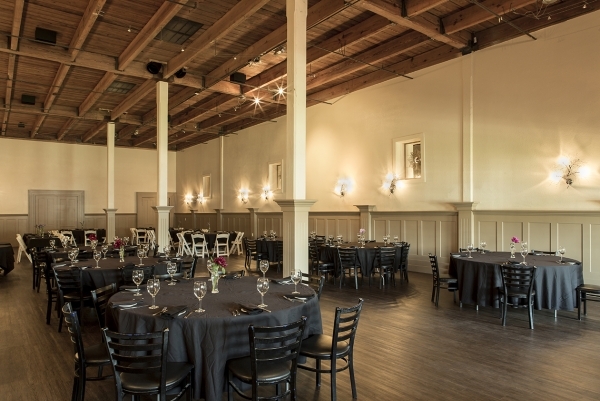 The Hall at River Square Center is designed for events that need a little extra privacy and versatility – an ideal venue for rehearsal dinners, wedding receptions, corporate functions and large holiday parties in Waco, TX. 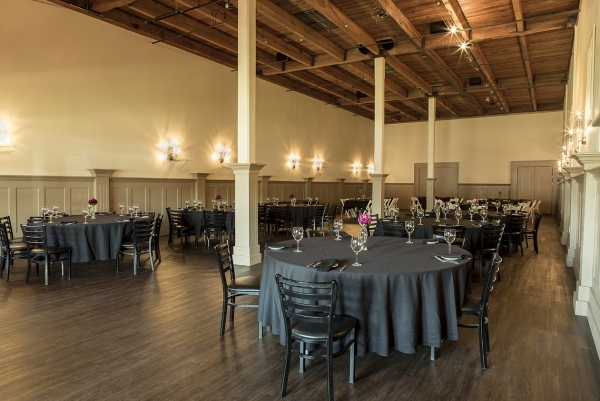 This venue is spacious and highly adaptable, with customizable menus starting at just $15 per person. 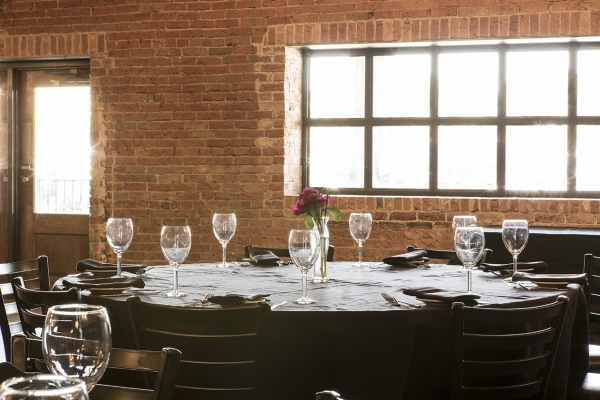 For your convenience, we have audio-visual equipment available for a fee. 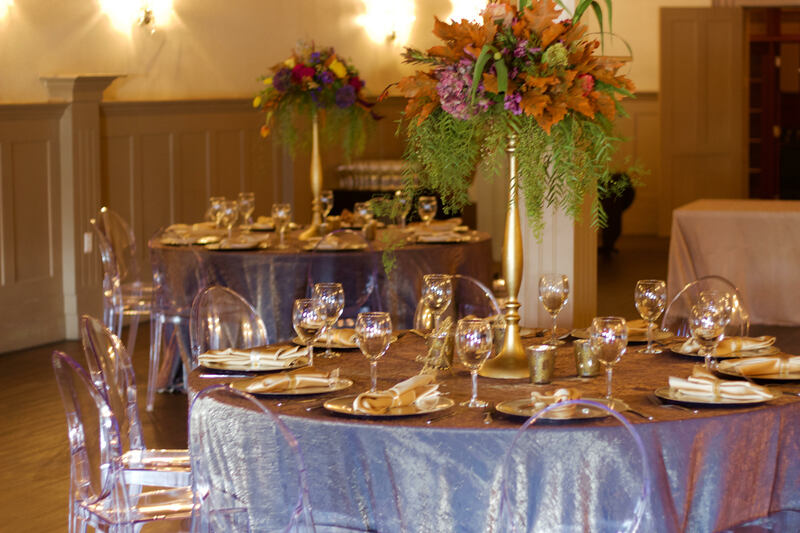 This includes a projector, screen, microphone, and speaker, which can be rented all together or separately.